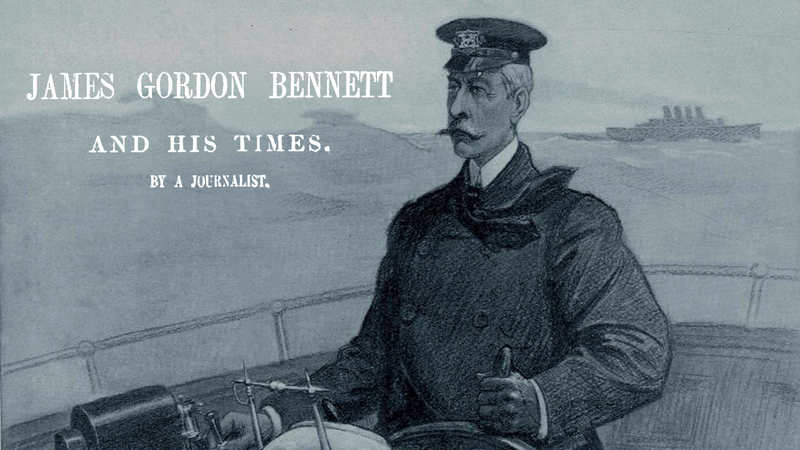 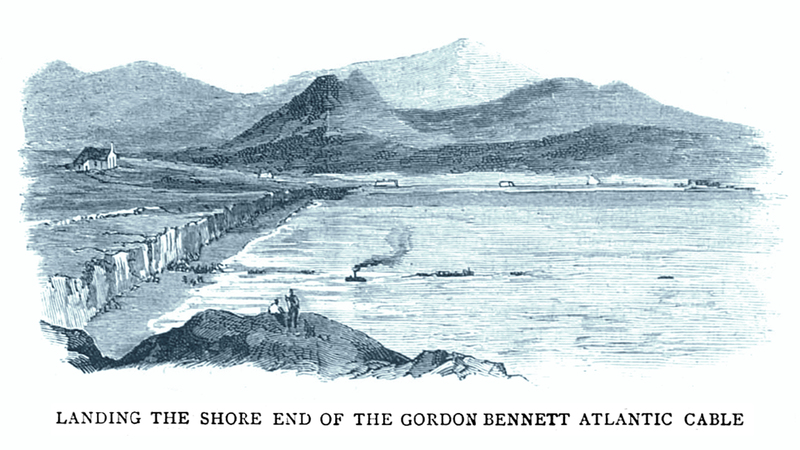 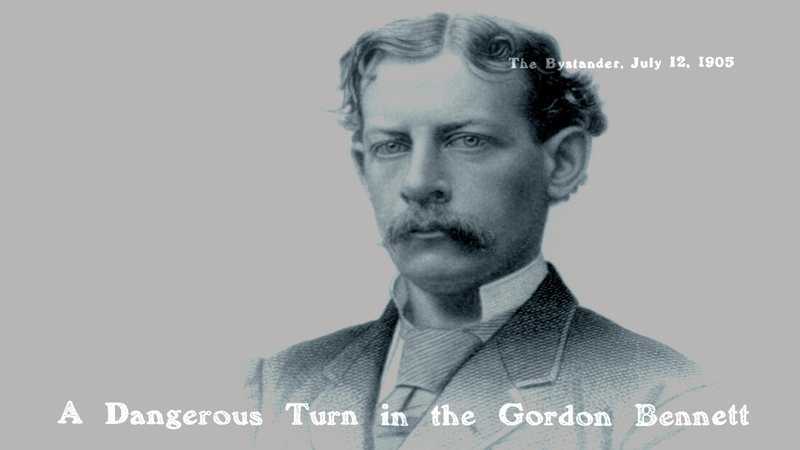 It is likely that you will know the phrase “Gordon Bennett” as an expression of incredulity. 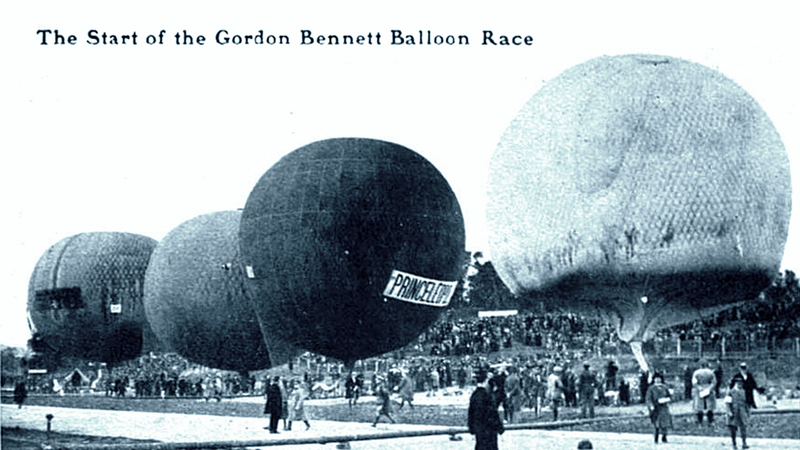 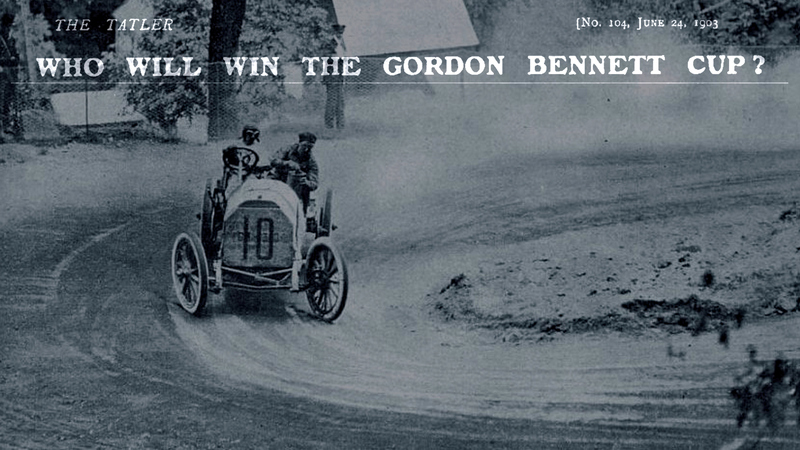 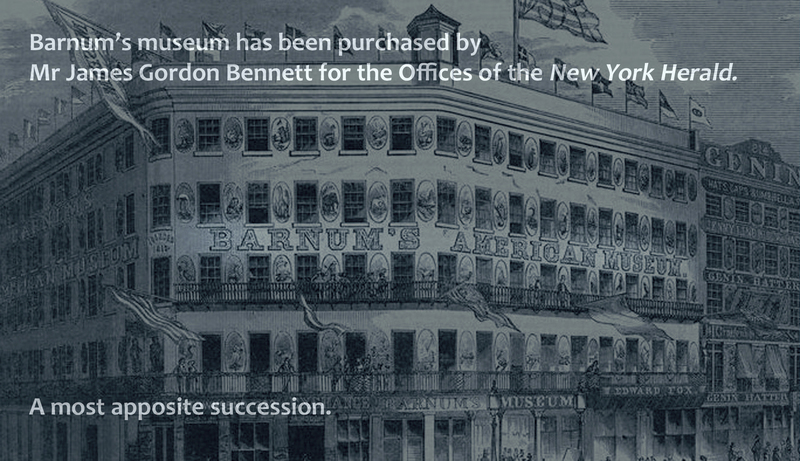 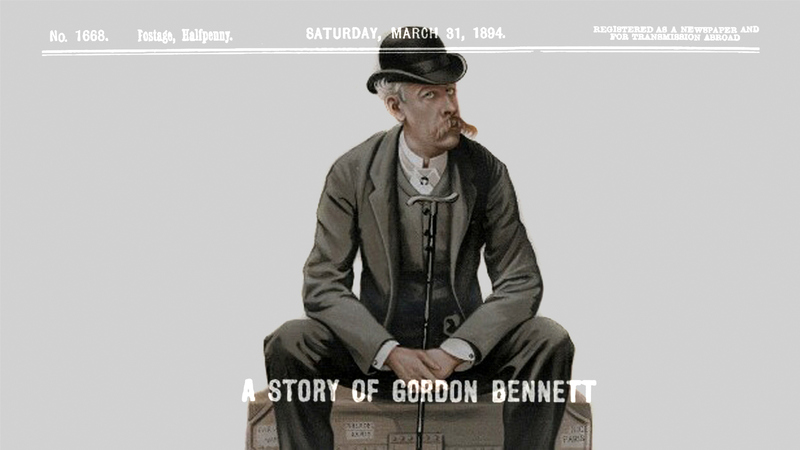 But who was Gordon Bennett? 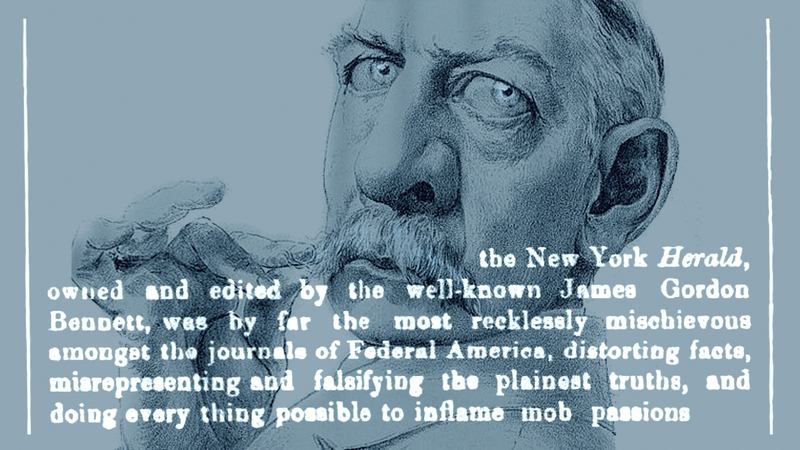 And why is he remembered in this way?